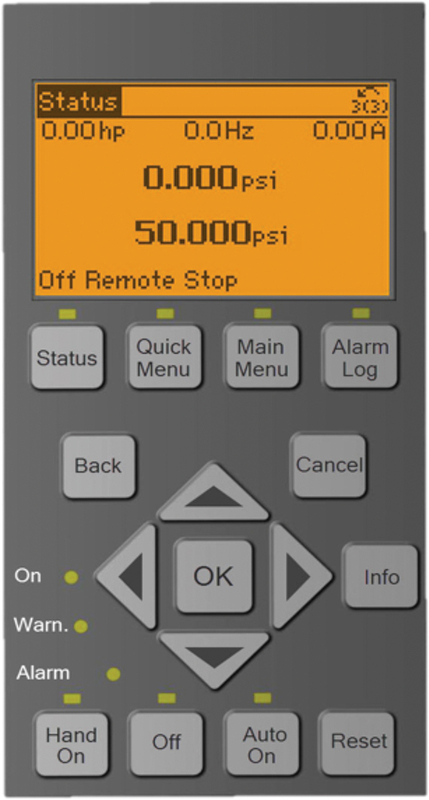 The Technologic IPC Controller Genie quickly and easily guides you through setup in as little as 15 minutes. Asking for only the required parameters, the Genie will automatically configure your set up to the optimal settings for the specific application – eliminating the guesswork in set up. 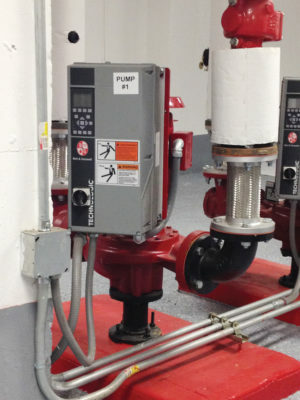 The Technologic IPC controller can be further customized through the Genie for those applications with pump protections, I/O options, and multi-pump operation to get your pump system working just the way you need. 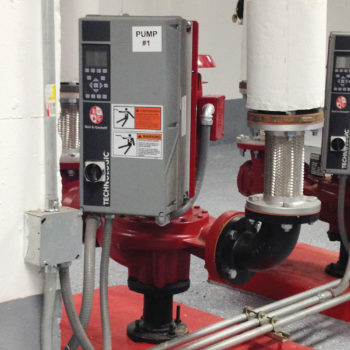 There are significant opportunities to reduce a pumping system’s energy consumption such as through smart hydraulic system design, retrofitting for variable speed performance and operating practices. To build and operate an efficient water system, you need both the right products and experts who know the application. 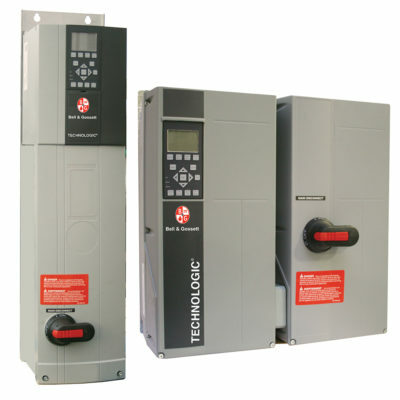 Technologic IPC has been designed by Xylem’s engineers with these things in mind and with the help of the Technologic IPC variable speed controller, you can optimize your pump operations and reduce your energy costs by as much as 70%. Ambient temperature 14ºF – 113ºF (-10ºC – 45ºC). 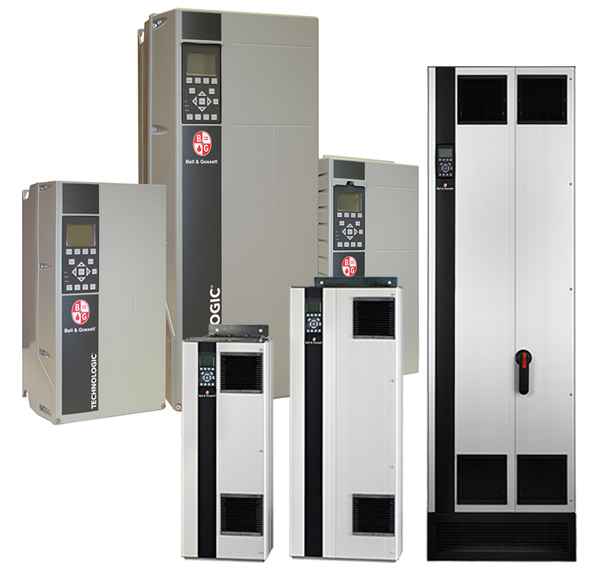 Higher temperatures can be achieved by derating the output amperage of the drive 10% for up to 122ºF (50ºC). At altitudes from 0 to 1000 meters (0 to 3300 feet) nameplate rated current is available. Derate for altitudes above 1000 (3300 feet) with a maximum operating altitude of 3000 meters (9900 feet). (Consult factory for applications above 3000 meters (9900 feet)).